In modern conditions of information abundance, the consumer becomes more and more exacting. It is no longer enough for some social groups to simply obtain information about a product: in some cases, it is necessary to use more subtle marketing tools than direct advertising in the press, on radio or television, to stimulate sales. To help the brand comes BTL - information and communication method of indirect impact on the end user. BTL assumes direct contact with the target audience, which is the undisputed plus of this segment of the advertising industry. In the framework of BTL-actions, SAMPLING events are held: participants are offered the opportunity to try production samples or taste food product for free, which forms a certain degree of brand loyalty and, with a high probability, converts a potential customer into a regular customer. Against the background of a general trend towards a decrease in the effectiveness of traditional advertising in the media, the effectiveness and usefulness of BTL events, on the contrary, is growing. 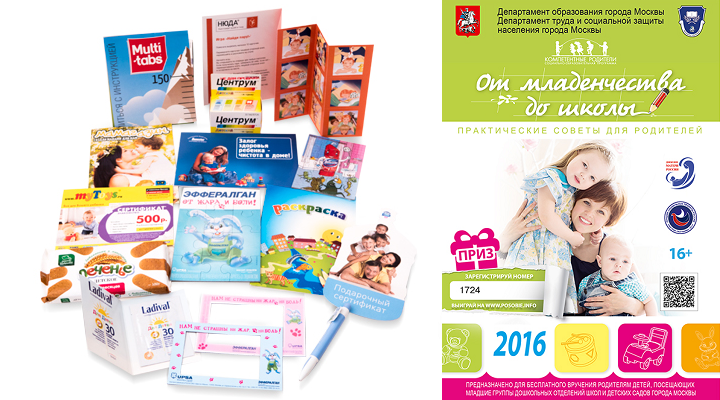 ROMART Group implements BTL-actions in medical and educational institutions: women's consultations, maternity homes, children's polyclinics and kindergartens. 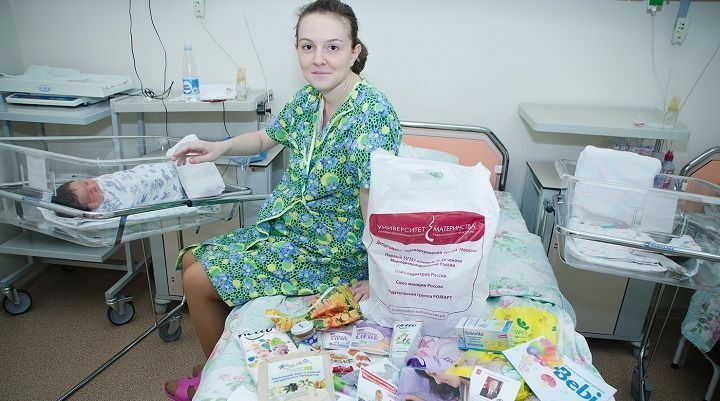 All actions are carried out under social and educational programs "University of Maternity" and "Competent Parents". Conducting BTL-actions in specialized institutions allows you to convey your message directly to the audience, with the most personal and individual character. BTL and SAMPLING will help you significantly expand the range of potential clients among the target audience of pregnant women, recently confined women, parents with children from zero to 7 years old, gynecologists, obstetricians, neonatologists, pediatricians and kindergarten teachers. Efficiency. 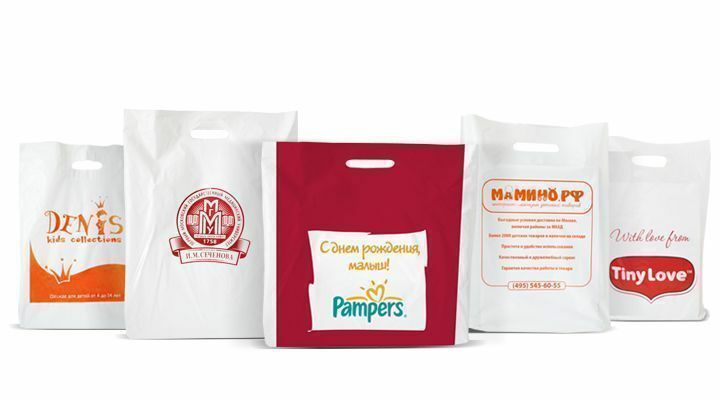 Distribution of samples among the audience is considered one of the most effective ways of presenting products. Quality control and online reporting. Quality Control Department and CRM designed especially to control our unique distribution design allow you to make decisions online, quickly respond to changes in the distribution process related to the specifics of projects and update information on the current situation in health facilities on-the-fly. Psycho-emotional effect. Handing of individual gift sets with samples of products harmoniously fits into the “retraction” communication strategy. Timely and emotionally positive acquaintance with the brand works as an investment in the image of the manufacturer and brand. The effectiveness of sampling in maternity hospitals is due, among other things, to the high psycho-emotional susceptibility of the audience. Systematically organized BTL actions and sampling, when reaching a significant number of potential buyers of the target segment, give not only short-term results, but also a long-term effect. Work on official permits. All marketing activities that are being implemented are officially coordinated and have all the necessary licensing and documentary base. 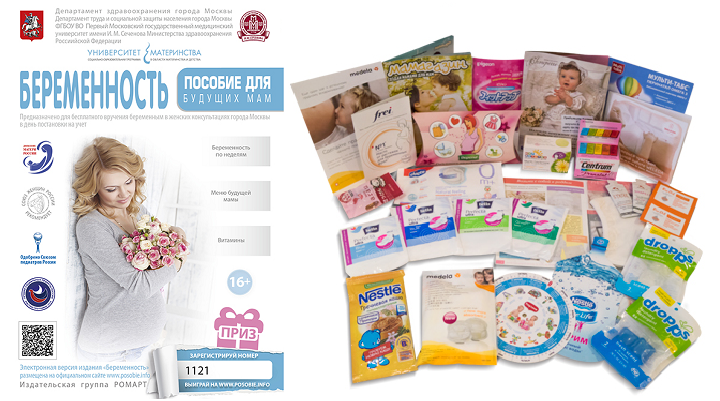 Sampling in maternity consulting centers, childbearing centers, kindergartens and children’s polyclinics. 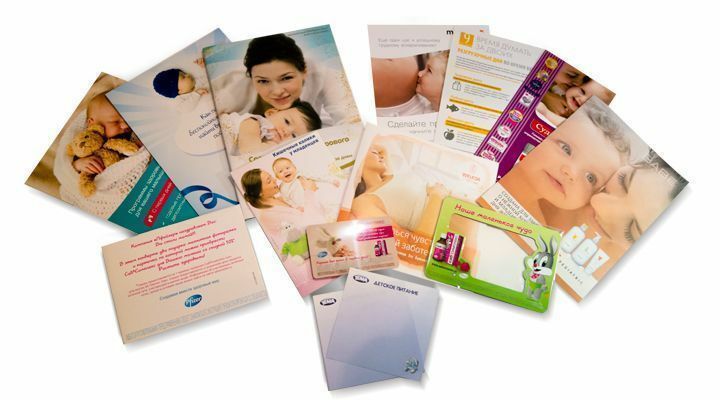 ROMART Publishing Group has extensive experience in the field of medical marketing of motherhood and childhood and is ready to offer a set of highly productive activities aimed at creating an effective communication channel with medical personnel and the target audience, which contributes to stimulating consumer interest, product circulation and brand awareness.